The RLA Lacrosse Wall at Blakely Park is one of the BEST ways to practice your lacrosse skills. From beginners to pros, EVERY LACROSSE PLAYER benefits from practicing wall ball. 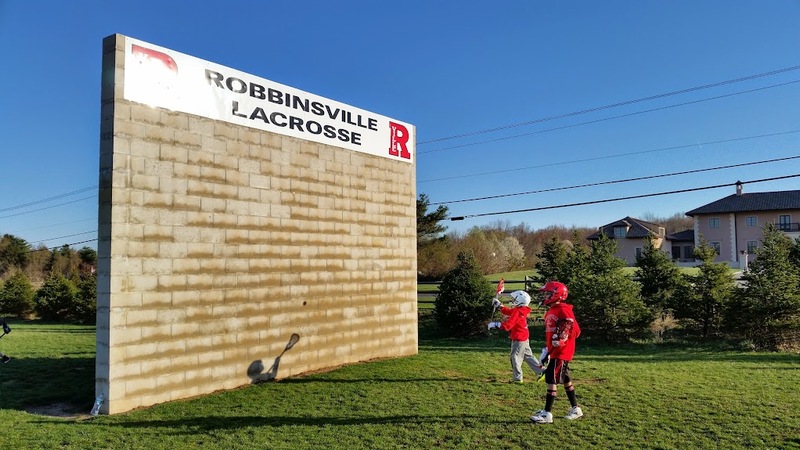 We are extremely fortunate in Robbinsvlle to have a dedicated wall where our kids can practice and improve their lacrosse skills. Not many towns have a DEDICATED resource like this. So RLA members... NO EXCUSES. The wall has been built. The last thing it is waiting on is YOU!